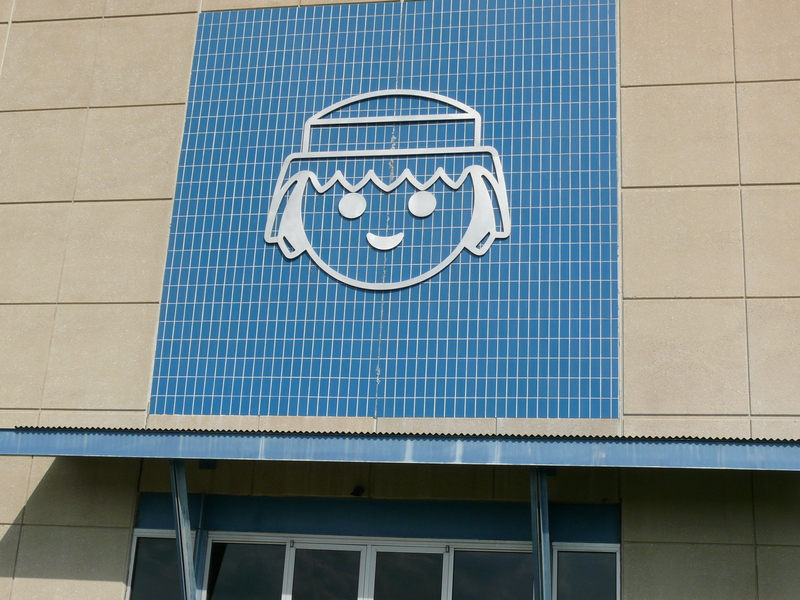 Playmobil toys are hallmarks of Germany, but where there’s a will, New Jersey will find a way, and in fact the manufacturer has its warehouse and US offices right here in a complex in Cranbury near the Turnpike 8A entrance. The products are made in Germany and Malta, and distributed in the US through this facility. With a side jaunt through the warehouse complex though, it is easy to see the company’s logo face emblazoned hundreds of times larger than life on the building’s exterior. There is no retail at this location, although they have been known on occasion to have a warehouse sale–but there is a Playmobil Fun Park and store at Woodbridge Mall for those who are inspired to purchase. Toys make everyone happy!